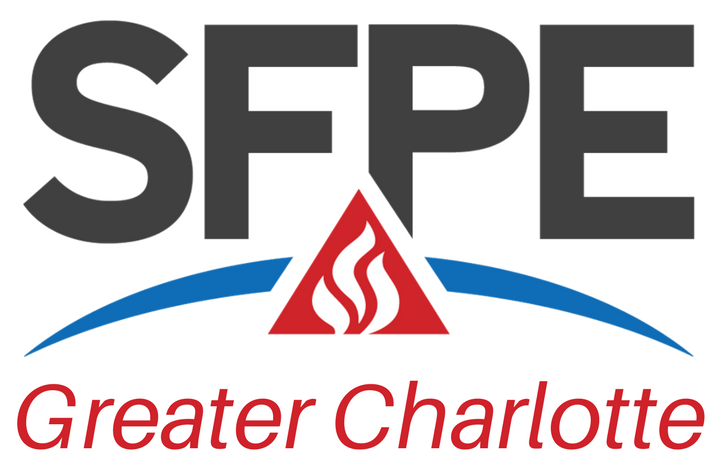 SFPE Carolinas meets monthly from September through June. Event details are available by clicking on 'Events' above. Meetings are typically held at the Dilworth Neighborhood Grille (911 E. Morehead St. Charlotte, NC 28204). Subscribe via the menu above to receive our newsletter and meeting announcements. If you have any questions, please contact one of our board members and we would be happy to assist you.